Submitted by numnum on Tue, 04/20/2010 - 2:09pm. Includes name,est,elevations. rental info. 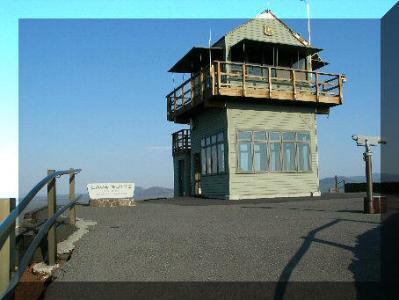 @ lookouts.us these towers are part of the national historic lookout register. There are currently 7 users and 64 guests online.